 Hardiplank home with iron roofing and being situated on the southern side of town. 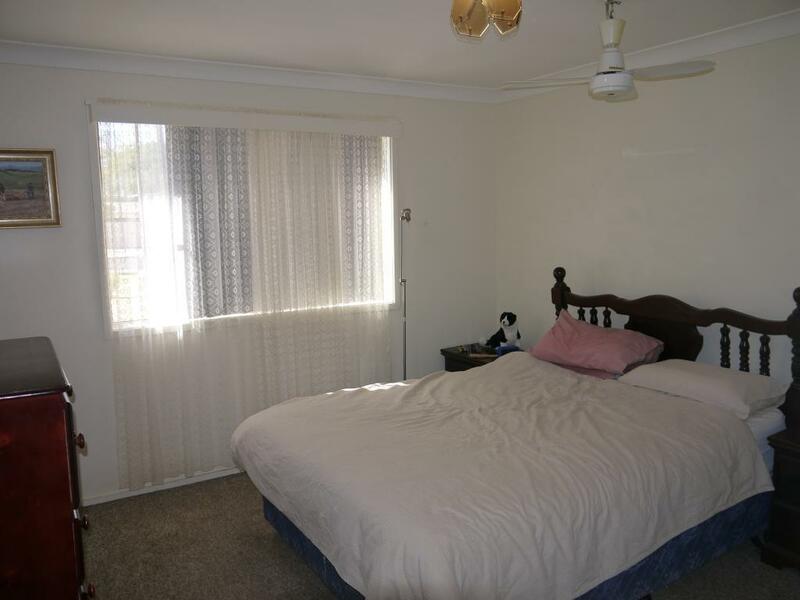  Three Bedrooms, all with ceiling fans and two with built-in robes. 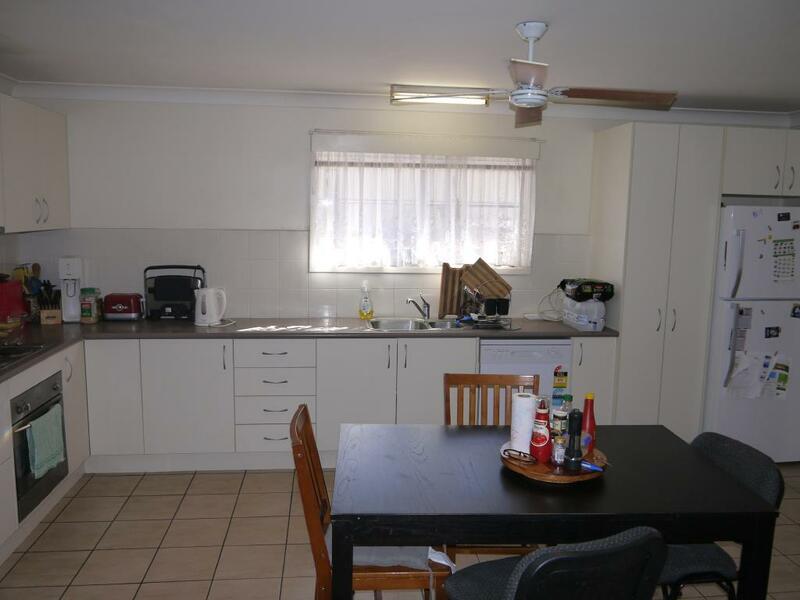  Open plan lounge, dining and kitchen areas all with tiled flooring and ceiling fans. 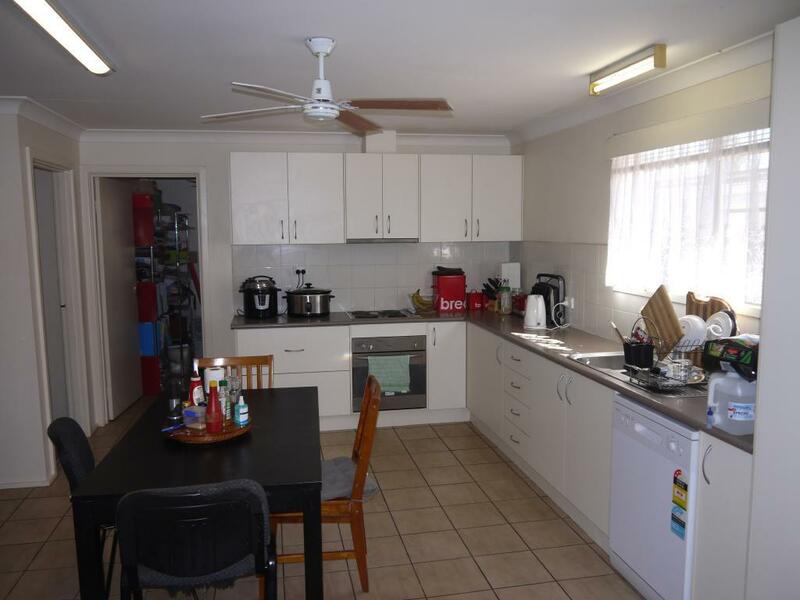  Modern kitchen with oodles of cupboards, dish washer, cooktop, over and pantry. 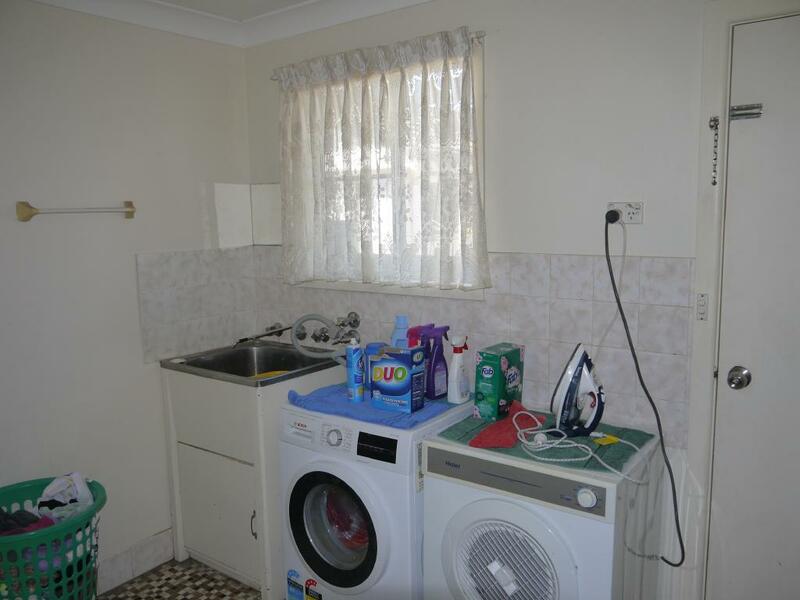  Great size laundry with storage cupboards. 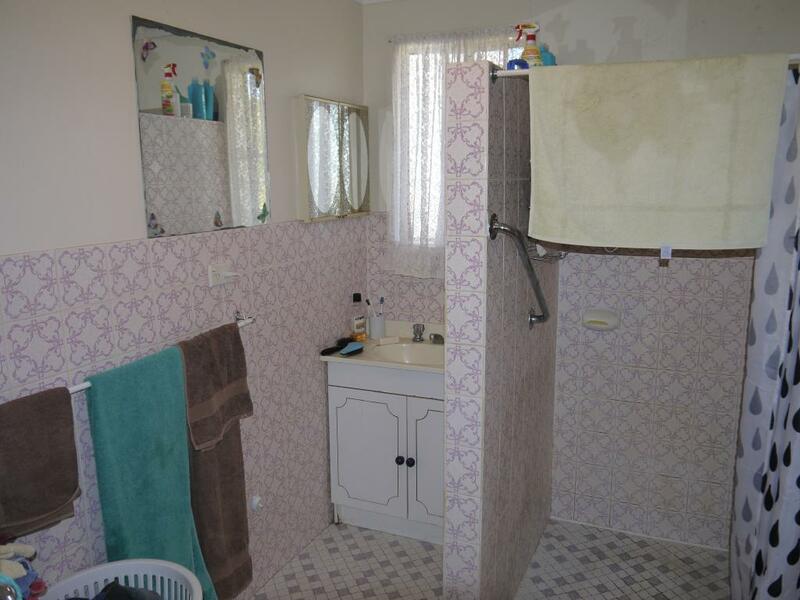  Bathroom and separate toilet. 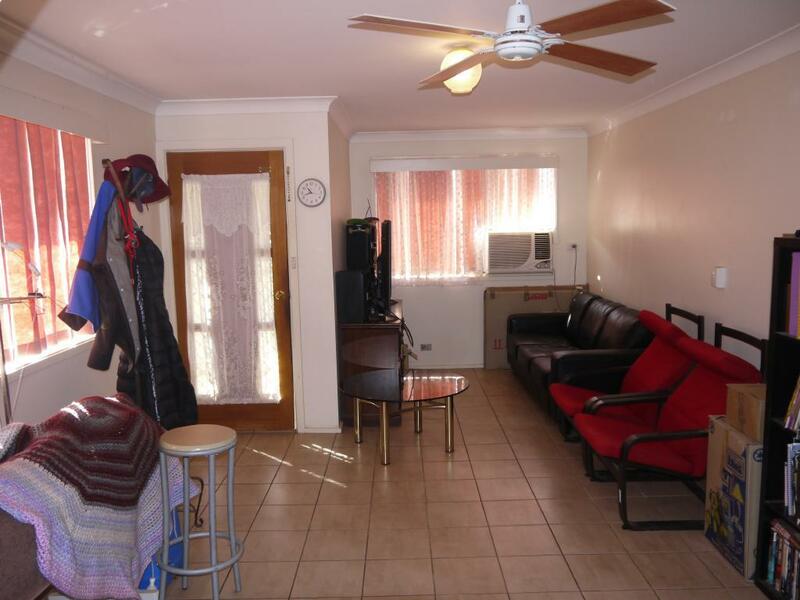  Reverse cycle air conditioning in the lounge room. 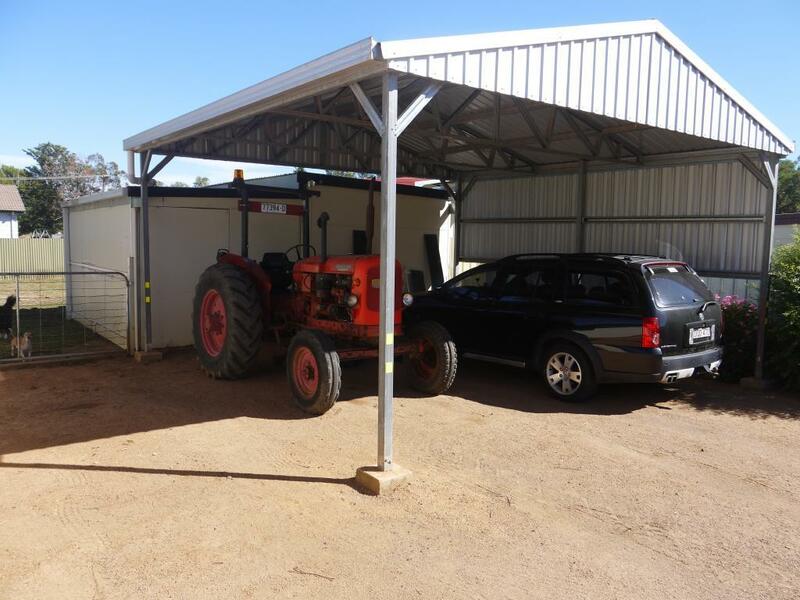  Garden shed and work shed/tool shed. 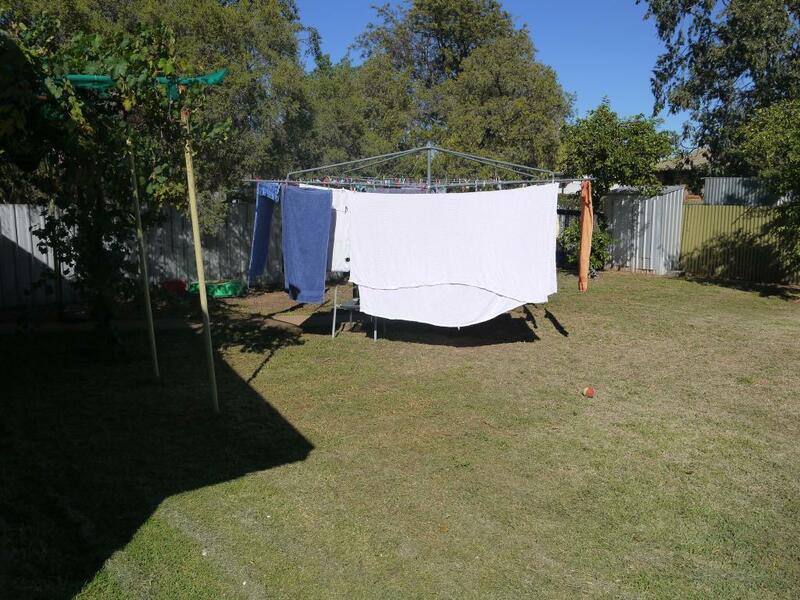  Two bay carport, easy care lawns and gardens and a fully enclosed yard. 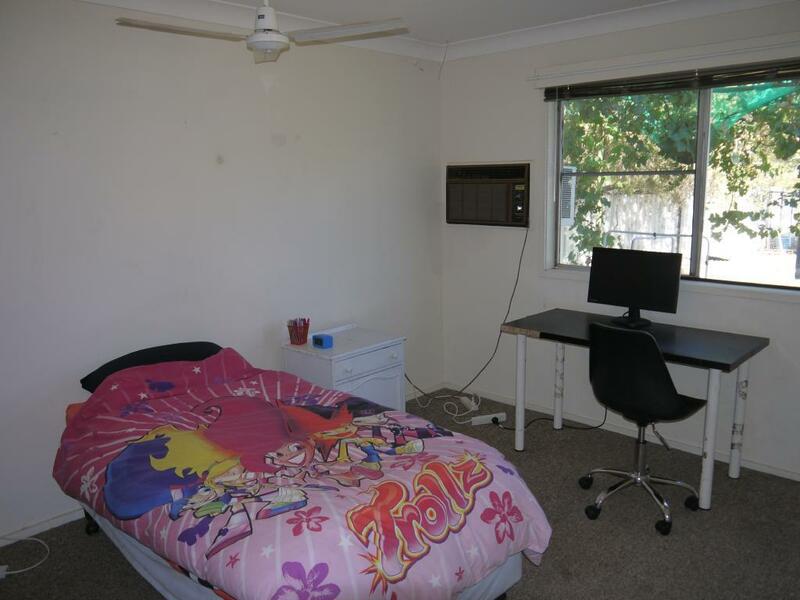  Currently rented for $265.00 per week. 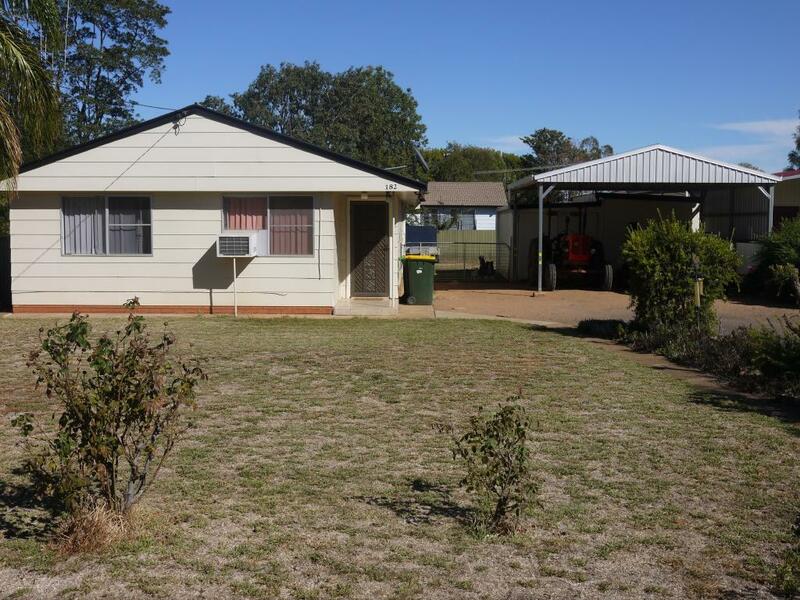 Dear Michael, I am interested in 182 Third Ave, Narromine, NSW 2821, Listing Number 2913097 which I found on http://narrominerealestate.com.au.